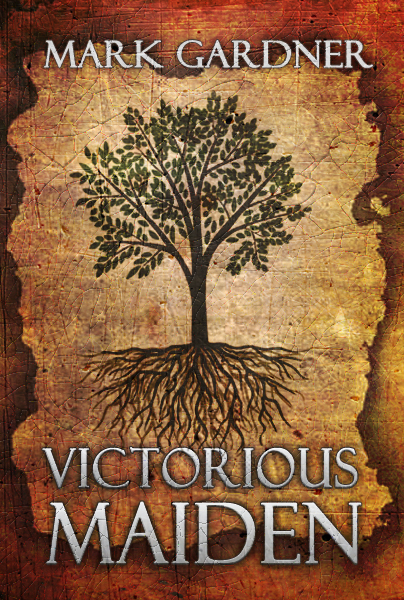 So, as of yesterday, I’ve posted 29k words for Victorious Maiden. I like to pants the beginning of my stories, then when I know I want to keep going, I outline what I already have, and jot down the general story direction. I know I want to finish and publish Victorious Maiden, and 29k is more than half way, so I started doing my outline thing. I found out that I probably have not one story, but three companion novels. They aren’t direct sequels, but all take place in the same universe. Sort of what Aurelia Rising and Nala’s Story are to Champion Standing. The other thing going on in my immediate world is that my last semester at Northern Arizona University is like two weeks away. I’ll have my undergraduate degree in Applied Human Behavior with a certificate in Community Development and Sustainability. It’s been a long eight years, but I’ve somehow managed to hang in there. Anyway, I’m taking it easy vis-à-vis, writing and blogging. This entry was posted on Monday, August 10th, 2015 at 18:12	and tagged with Victorious Maiden and posted in Book Stuff. You can follow any responses to this entry through the RSS 2.0 feed. I like the pants-then-plot because pantsing allows me to feel the story, then the plotting allows me to figure out the muddy middle. If I plot too much, it becomes a college writing assignment, and if I pants too much, the story has no direction. By the way, how’s Maladaptation coming along? You haven’t posted anything about it lately. I feel the same way. I’ve tried heavy plotting before, and that took ALL the fun out of the discovery. But without any sort of outline in mind, I end up with the Maladaptation conundrum — rewriting the same story over and over until it has an actual working plot. LOL I actually have an announcement coming soon about that.